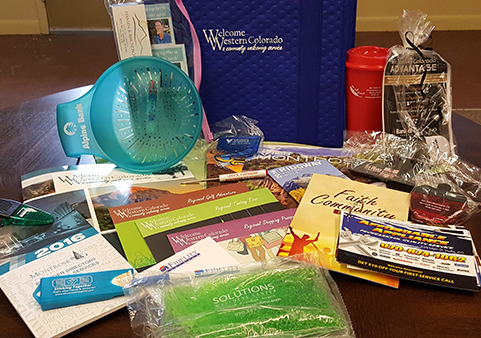 Get settled into your new home more quickly and connect with the community with a complimentary welcome packet. In your packet you will find community information, including local non-profits and attractions as well as FREE gifts and gift certificates from our local merchants worth hundreds of dollars….at absolutely NO COST to you! Please call 970-901-6761 or submit the Welcome Packet Request Form below to receive your customized packet at your home or pick-up location. Just drop the packet off at my home. I would like to pick up at a convenient location in my community. Please call me to arrange a time for delivery, I would like to meet with a welcome representative.